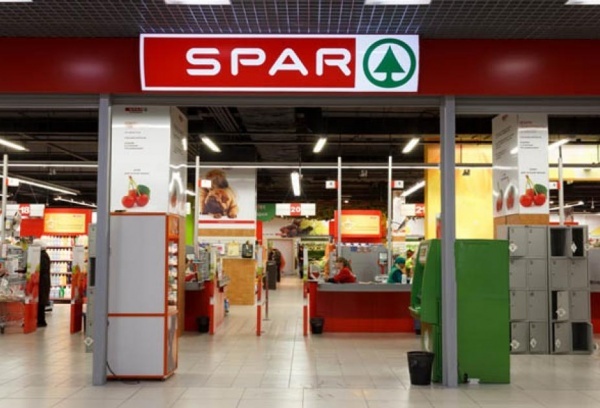 The company was founded in 1932 in the Netherlands Adriaan van Vella as a voluntary network of grocers called «DESPAR». 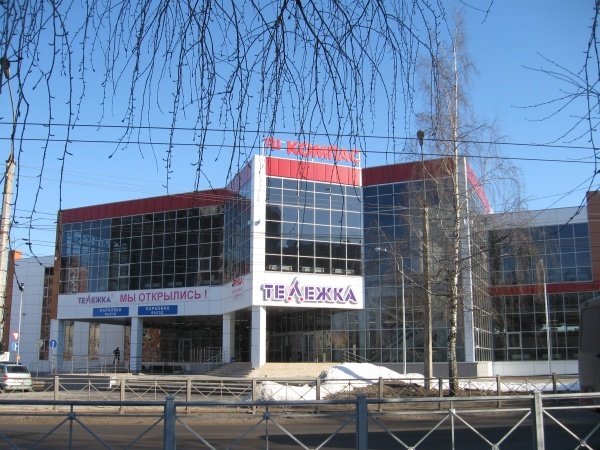 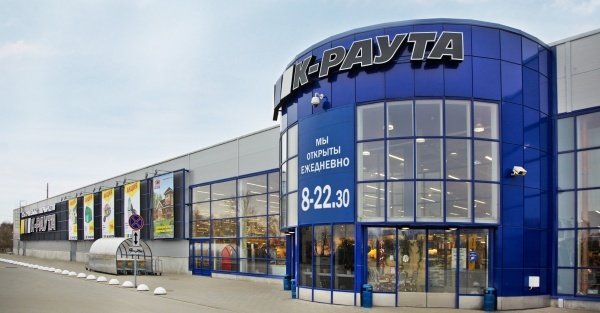 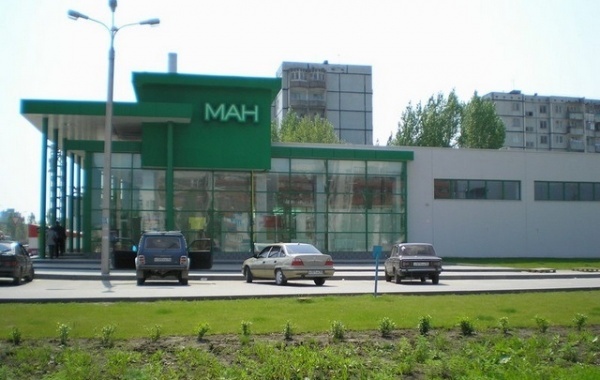 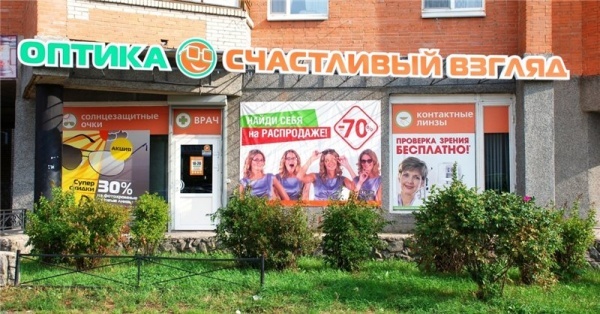 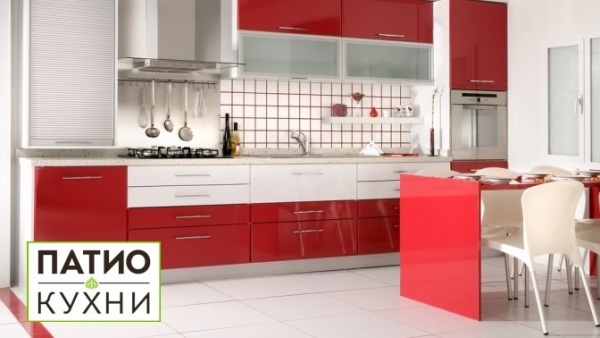 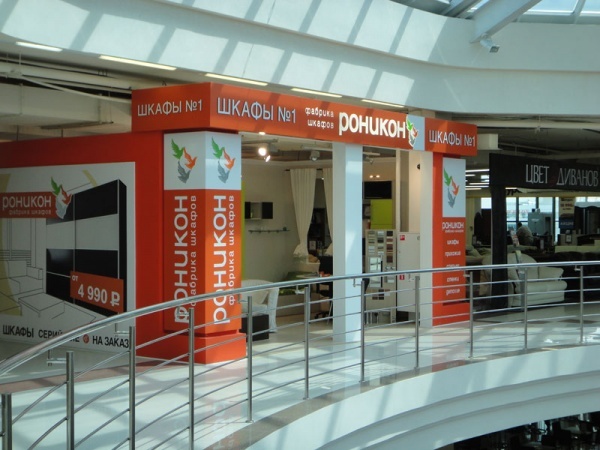 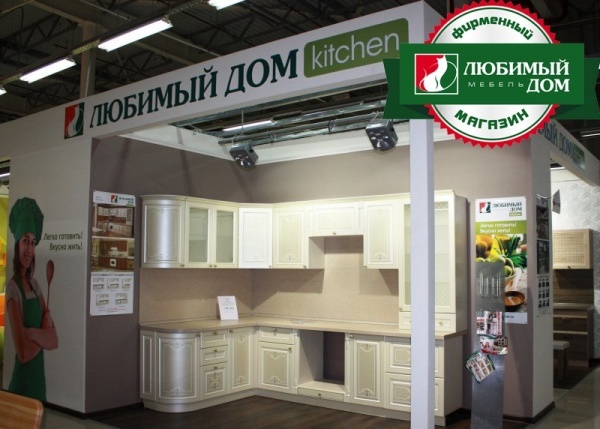 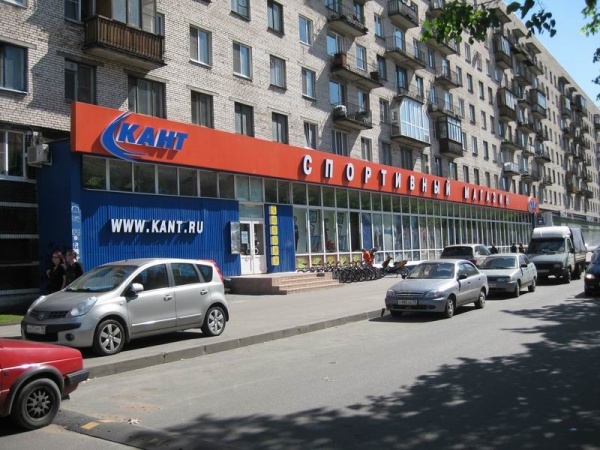 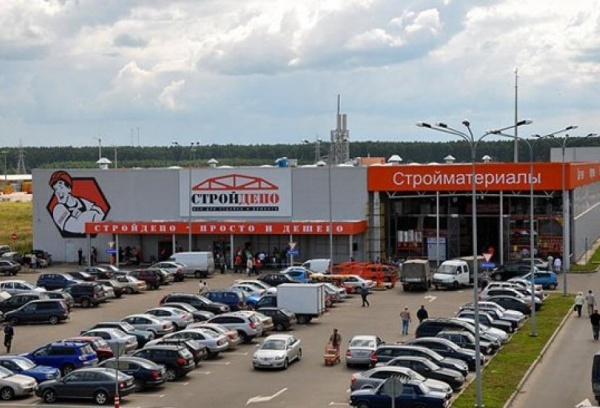 The SPAR Russia started its work in 2000. 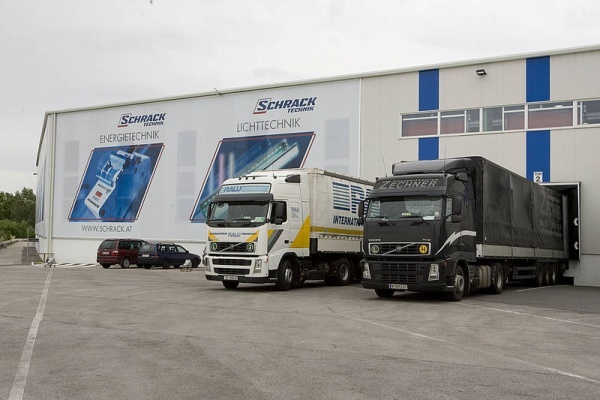 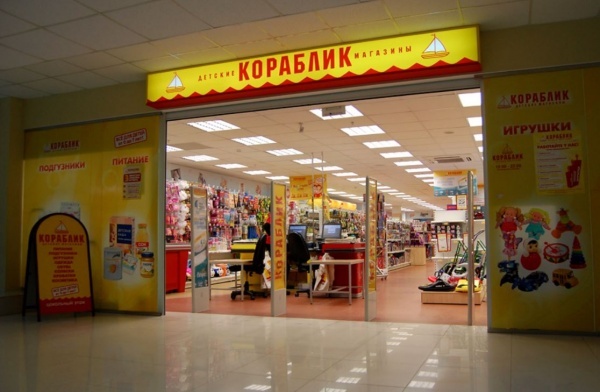 It has four store formats: INTERSPAR, EUROSPAR, SPAR and SPAR Express. 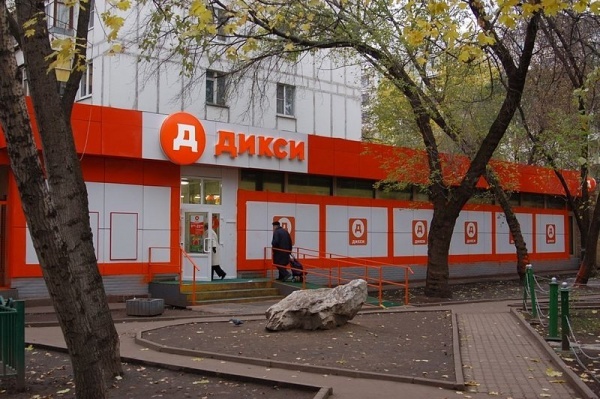 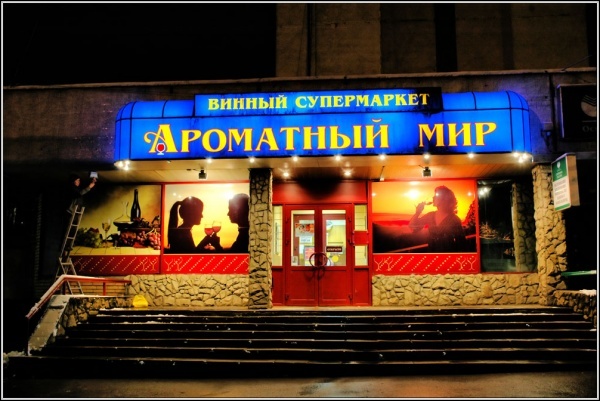 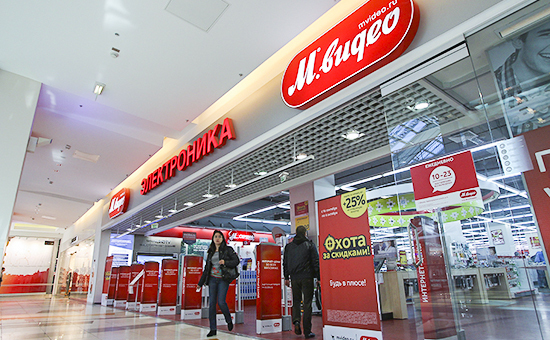 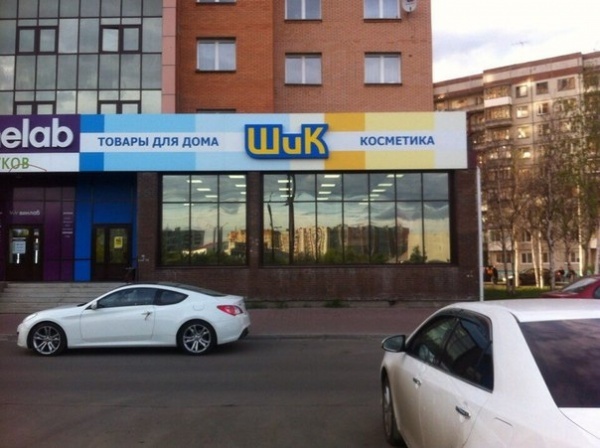 By the end of 2014 the number of stores operating under the name SPAR in Russia is 420.